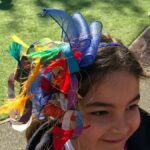 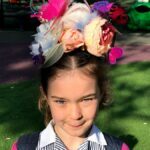 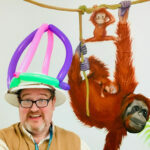 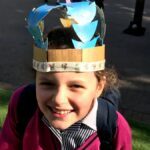 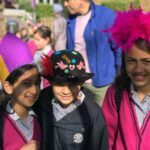 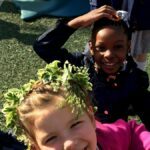 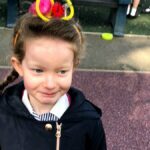 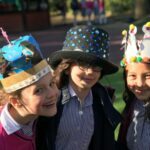 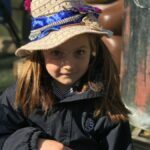 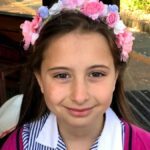 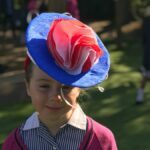 A carnival spirit bubbled throughout Junior School today as pupils – and staff – from across the school celebrated tomorrow’s Royal Wedding with a day of hat wearing. 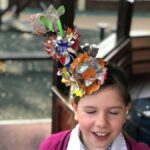 The range of creative and innovative hats was incredibly impressive. 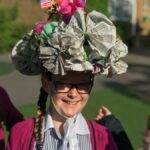 Mrs Mac and Ms Boyd had a great time judging the submissions and were delighted to award house points to the girls featured below for their recycled and home-made head gear! 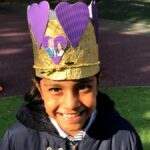 Today’s celebration comes after some more serious consideration of what lies ahead for Meghan Markle after she walks down the aisle tomorrow. 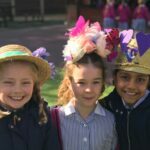 In assembly in Monday we debated whether marrying a prince was a blessing or a curse.